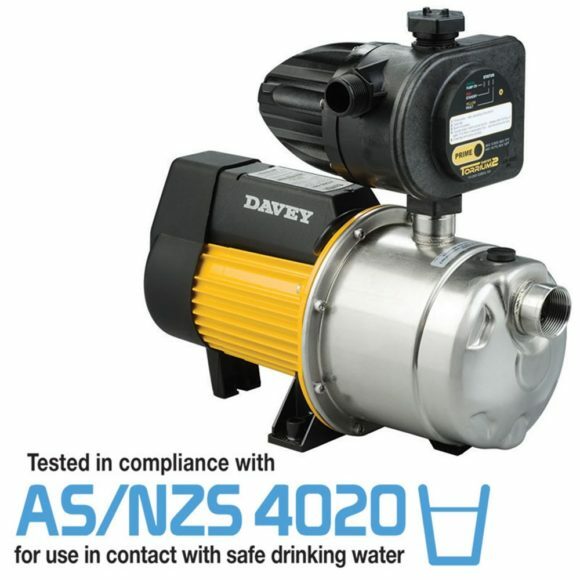 Davey FilterPure Activated Carbon Cartridge is a drinking water cartridge to remove chlorine, taste, odour and chemicals. Filters to 5 micron and suits Standard 10” housings. 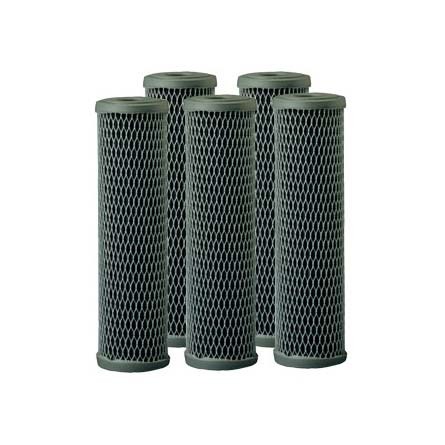 SKU: Davey FilterPure Activated Carbon Cartridges. 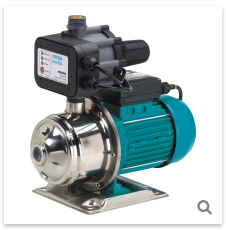 Categories: Davey, Household and Rural Pumps, Water Treatment. Tags: Microlene, Water Filter, Water Treatment. 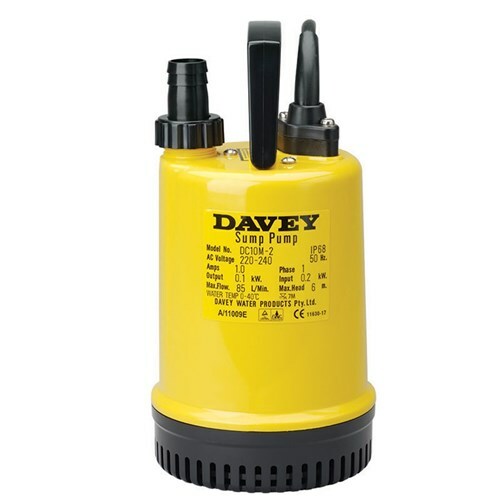 The Davey FilterPure Activated Carbon Cartridges are drinking water cartridges constructed totally of FDA grade materials. 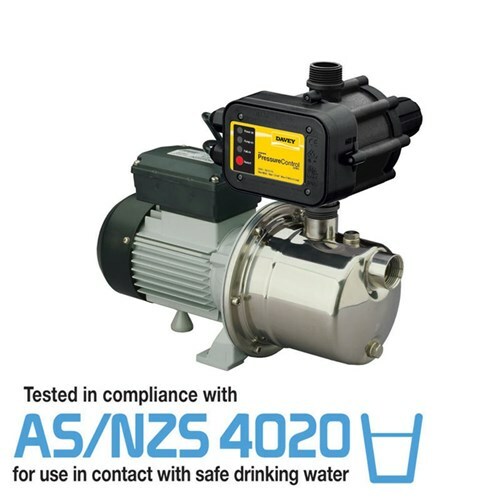 They are an effective combination cartridge capable of fulfilling the dual roles of filtration and purification reducing taste, odour, chlorine, pesticides, chemicals and sediment. The cartridge is made from high capacity carbon block with a 5 micron rating. The high porosity makes the cartridge suitable for use with higher flow rates than conventional “canister” type cartridges and helps prevent plugging of the pores with sediment therefore maximizing the life of the carbon. The granular carbon elements are high quality drinking water cartridges constructed totally of food grade materials intended for use in drinking water. The Granular Activated Carbon is selected for cleanliness and assures performance in taste and odour removal and organics reduction (including THMs). Fine filtration and other applications where low contamination levels and removal of dissolved chemicals is needed. Hygienic life of 6 months.